The Kenya Red Cross Society is providing emergency relief to thousands of people impacted by rising flood waters that continue to wreak havoc in many parts of Kenya. Since torrential rains started last month, homes and farms have been destroyed, livestock has been lost and roads and other infrastructure have been washed away. More than 210,000 people have been forced to flee their homes. “With heavy rainfall persisting, the flood waters will continue to pose a risk for thousands of people across the country. 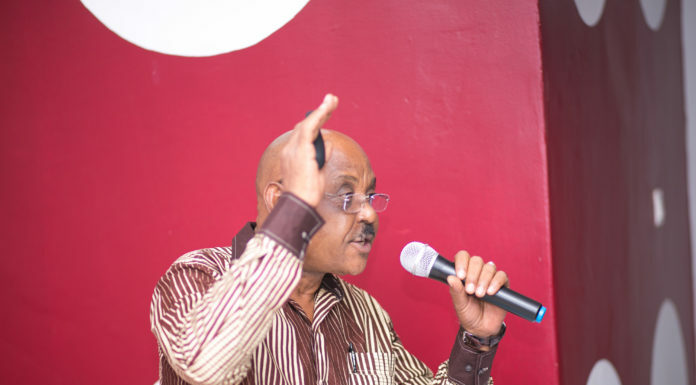 Our staff and volunteers are working around the clock to ensure families in high-risk areas of the country are being evacuated to higher ground,” said Abbas Gullet, Kenya Red Cross Society Secretary General. Kenya Red Cross Society is conducting search and rescue efforts, evacuating families in high-risk areas, providing basic health services and emergency shelter while delivering essential supplies like household items and water and sanitation in evacuation centres.